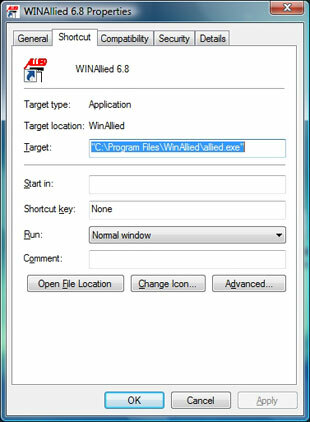 WINAllied allow you to quote all Allied group plans. This is a complete installation (not just an upgrade) suitable for first time users or existing users. For existing users, installation of any new version will always update your system. Your current client and proposal information is automatically saved during any update. Please note that software registration is now required for WINAllied use. 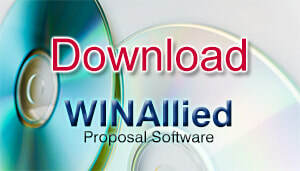 You will be prompted to register on your first use of the WINAllied Proposal System. Click on the download link shown below to download the software. A popup dialogue box will appear asking, "Do you want to open this file or save it to your computer?" Choose the "Save" option. After you have the file saved to your computer, run the setup file (WINALLIEDSETUPXXX.exe) from your computer to install the software. PLEASE NOTE: This is not a web installation. Downloading the file doesn't update or install the software. The file you save on your computer must be run from your computer to complete the installation. Please follow the instructions below to ensure proper compatibility settings for your installation. The WINAllied Proposal Software system has been tested for compatibility with the Windows Vista, Windows 7, Windows 8 and Windows 10 operating systems. When installing the software please make sure you do so as an ADMINISTRATOR so the installation completes successfully. For a standard stand-alone (single user) installation, just follow the instructions on your screen to complete the installation - then proceed to the additional steps below. ​For network installations, please follow the Network Installation Instructions linked above. 3. 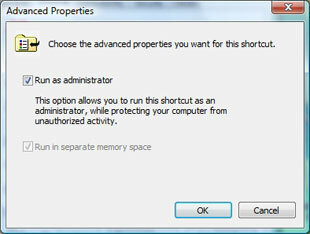 Under the shortcut tab, click on the Advanced button and check the box that tells Windows to "Run As Administrator." Then click OK.
5. 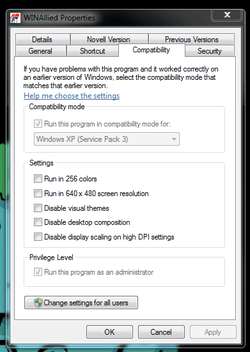 Under compatibility mode, check the box that says "Run this program in compatibility mode for:" and select Windows XP (Service Pack 3). If you have access to the Privilege Level setting, check the box that says "Run this program as an administrator." Click OK and then attempt to run the program. 2/25/19 - 11.9.4 - Fixes issued caused by addition of new DPC plan in MO. ​2/5/19 - New Funding Advantage HealthChoices benefit option rating. This link allows for remote support of your computer by Allied Tech Support. Please use only if on the phone with an Allied Representative.